This month, we cover new enhancements to the Link Validator, WalkMe guides, and adding comments to a rubric in Speedgrader. 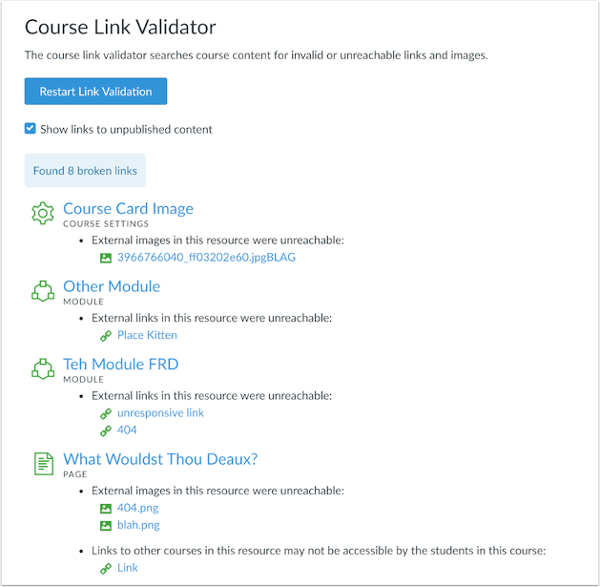 The new Course Link Validator allows instructors and course designers to better understand the context of each broken link and provides suggestions on how to resolve the link. 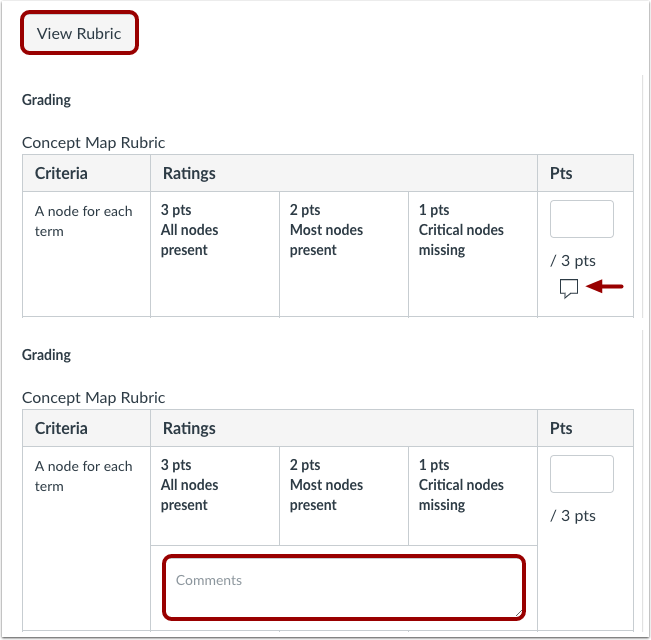 When an instructor creates a rubric for an assignment and views the rubric in SpeedGrader, clicking the Additional Comments icon will display a comments field directly below the selected criterion. Instructors can then use this field to add comments for the criterion, save the comment, and view the comment directly below the criterion. 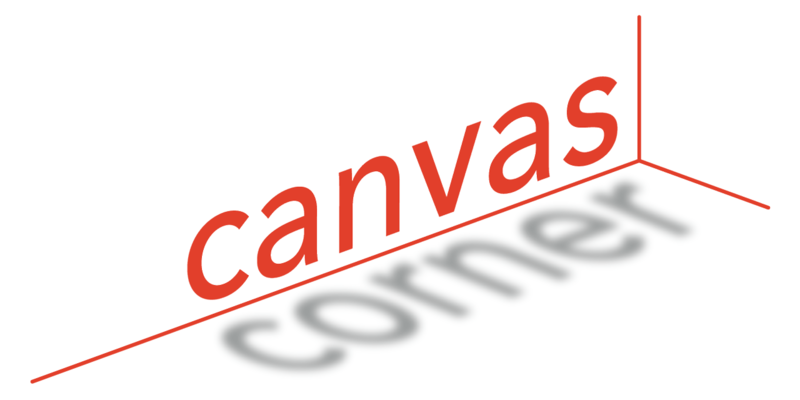 As a reminder, help is always available within Canvas through the Canvas WalkThru powered by WalkMe. These WalkMe guides provide real-time guidance that is easy to follow by presenting on-screen, step-by-step guidance that you can use to complete any task successfully. 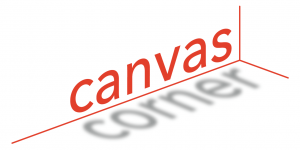 To access a WalkMe guide, just click on the Canvas WalkThru menu and type in a question or task, then follow along as WalkMe shows you where to click, what settings to choose, and explains the options. If you ever experience an error in a WalkThru, please contact the IT Help Desk at 214-768-HELP or help@smu.edu.